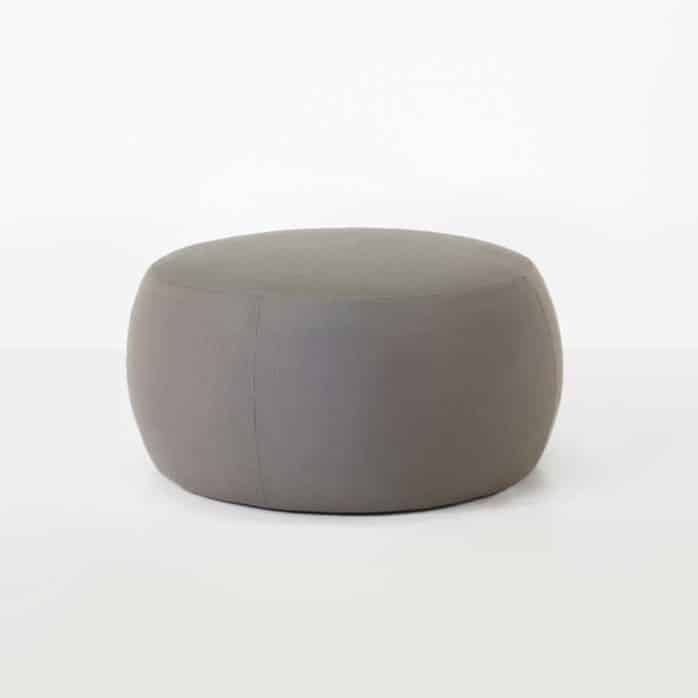 A gorgeous new take on the classic outdoor ottoman: This Pouf is built for outdoor use and features a monochromatic look in the fabulous Sunbrella fabric, perfect for full-time use outdoors. 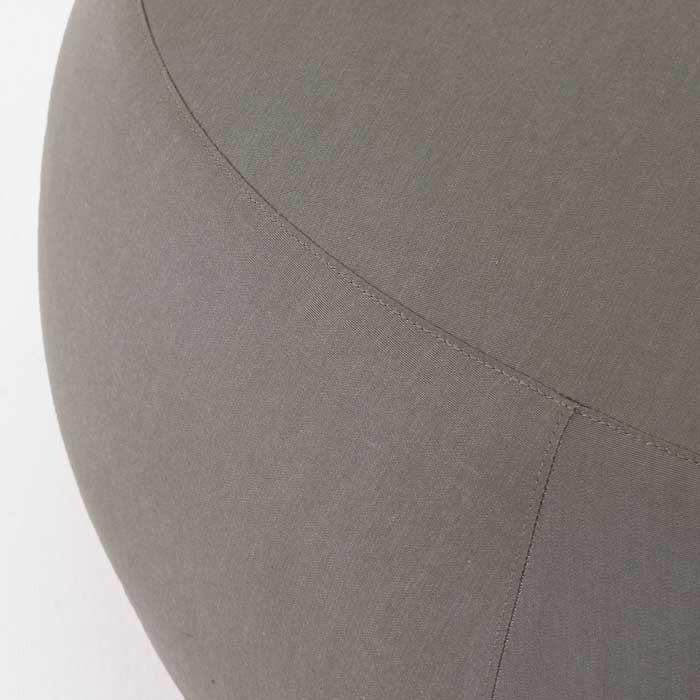 The neutral taupe color profile offers versatility as much as the classic round shape and high sides. 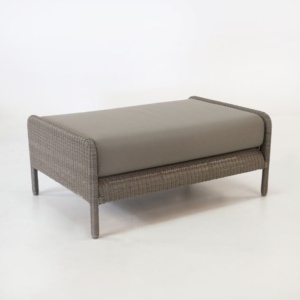 The lightweight frame/structure makes this piece easy to move and the comfortable top makes it ideal as either an ottoman or a secondary seating surface. 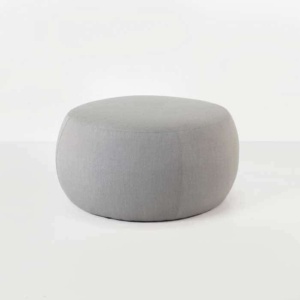 The utility and classic looks of this pouf will have you looking for more places to showcase it. 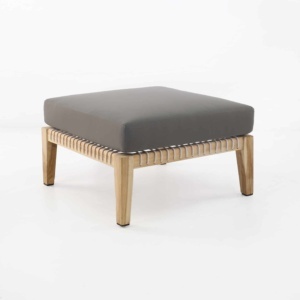 This gorgeous ottoman can also function as an accessory piece in a wide variety of spaces.